Push-to-pass parameters: 200 seconds of total time with a maximum time of 20 seconds per activation. Firestone tire allotment: Seven sets primary, four sets alternate. Rookie drivers are allowed one extra primary set for Practice 1. Grand Prix of Long Beach alongside analysts Townsend Bell and Paul Tracy. Marty Snider, Kevin Lee, Kelli Stavast and Robin Miller are the pit reporters. Advance Auto Parts INDYCAR Radio Network broadcasts: Mark Jaynes is the chief announcer alongside analyst Anders Krohn. Jake Query and Nick Yeoman are the turn announcers with Dave Furst, Rob Howden and Ryan Myrehn reporting from the pits. The Honda Indy Grand Prix of Alabama race airs live on network affiliates, Sirius 113, XM 209, IndyCar.com, indycarradio.com and the INDYCAR Mobile app powered by NTT DATA. All NTT IndyCar Series practices and qualifying are available on IndyCar.com, indycarradio.com and the INDYCAR Mobile app, with qualifying also airing on Sirius 218 and XM 209. NBC Sports Gold livestreaming: All NTT IndyCar Series practice sessions and qualifying will stream live on INDYCAR Pass on NBC Sports Gold, NBC Sports’ direct-to-consumer livestreaming product that will put more INDYCAR programming content at viewers’ fingertips than ever before. In addition, full-broadcast, same-day replays of NTT IndyCar Series races, live streams of Indy Lights presented by Cooper Tires races, edited cutdowns of NTT IndyCar Series and Indy Lights races and more will be available. 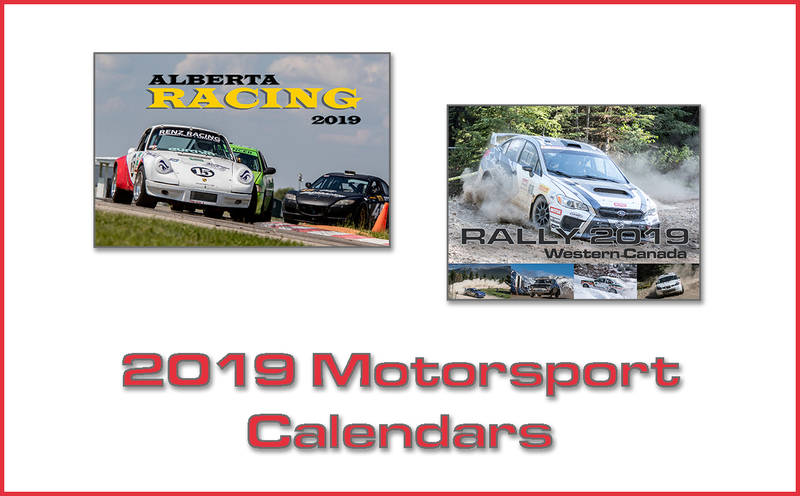 The first three NTT IndyCar Series races of 2019 have been won by three different drivers – Josef Newgarden, Colton Herta and Takuma Sato – representing three different teams – Team Penske, Harding Steinbrenner Racing and Rahal Letterman Lanigan Racing. 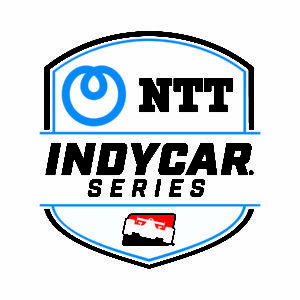 The past 10 NTT IndyCar Series races have had eight different winners (James Hinchcliffe, Scott Dixon, Alexander Rossi, Will Power, Sato, Ryan Hunter-Reay, Newgarden and Herta). The top seven in the NTT IndyCar point standings – Josef Newgarden, Scott Dixon, Takuma Sato, Alexander Rossi, Colton Herta, Sebastien Bourdais and James Hinchcliffe – are represented by seven different teams – Team Penske, Chip Ganassi Racing, Rahal Letterman Lanigan Racing, Andretti Autosport, Harding Steinbrenner Racing, Dale Coyne Racing with Vasser-Sullivan and Arrow Schmidt Peterson Motorsports. This weekend’s Acura Grand Prix of Long Beach will mark the 36th Indy car event on the historic street circuit. Mario Andretti won the first Indy car race there in 1984. Alexander Rossi was the 2018 race winner. Sebastien Bourdais (2005-2007) was the last repeat winner at Long Beach. Al Unser Jr. has won the most times at Long Beach (six), while Sebastien Bourdais and Will Power are the only entered drivers with multiple wins. Bourdais won three straight races from 2005-2007. Power won in 2008 and 2012. Other former race winners scheduled to compete are Ryan Hunter-Reay (2010), Takuma Sato (2013), Scott Dixon (2015), Simon Pagenaud (2016), James Hinchcliffe (2017) and Alexander Rossi (2018). Competition reigns in qualifying for the NTT P1 Award, too, with 12 drivers earning a spot in a Firestone Fast Six qualifying round thus far in 2019: Will Power, Josef Newgarden, Felix Rosenqvist, Scott Dixon, Ryan Hunter-Reay, Alexander Rossi, Colton Herta, Takuma Sato, Graham Rahal, James Hinchcliffe, Sebastien Bourdais and Spencer Pigot. Only Dixon has earned a Firestone Fast Six spot in each of the first three races. Team Penske has won seven of the last 10 poles at Long Beach: Helio Castroneves, who set the lap record in 2017, won four poles (2001, 2015, 2016 and 2017), Will Power won three straight from 2009-2011 and Ryan Briscoe won in 2012. In addition to Power, other past pole winners entered in this year’s race are Tony Kanaan (1999), Sebastien Bourdais (2006-2007), Ryan Hunter-Reay (2014) and Alexander Rossi (2018). Five drivers have won the race from the pole – Mario Andretti (1984, 1985 and 1987), Al Unser Jr. (1989-90), Helio Castroneves (2001), Sebastien Bourdais (2006-07) and Alexander Rossi (2018). Eighteen of the 23 drivers entered in the event have competed in Indy car races at Long Beach. Eleven entered drivers have led laps: Sebastien Bourdais 173, Will Power 168, Ryan Hunter-Reay 151, Scott Dixon 103, Alexander Rossi 71, Takuma Sato 66, Marco Andretti 64, Simon Pagenaud 54, Tony Kanaan 51, James Hinchcliffe 25 and Josef Newgarden 4. Tony Kanaan seeks to start his 303rd consecutive race this weekend, which would extend his Indy car record streak that began in June 2001 at Portland. Kanaan will attempt to make his 362nd Indy car start, which ranks third on the all-time list. Scott Dixon has made 243 consecutive starts heading into the weekend, which is the second-longest streak in Indy car racing. Marco Andretti has made 219 consecutive starts, which is the third-longest streak in Indy car racing. Scott Dixon, the longest-tenured driver for Chip Ganassi Racing, is third on the all-time Indy car victory list with 44 wins. Sebastien Bourdais is sixth on the all-time list with 37 wins and Will Power is tied with Bobby Unser for seventh on the all-time list with 35 wins. Two California natives are entered in the race. Defending race winner Alexander Rossi is a native of Nevada City, California, while leading rookie Colton Herta hails from Valencia, California. Five NTT IndyCar Series Rookie of the Year contenders – Marcus Ericsson, Santino Ferrucci, Colton Herta, Patricio O’Ward and Felix Rosenqvist – are entered. SANTINO FERRUCCI (No. 19 David Yurman Honda): “I’m pretty excited about heading to Long Beach. Then again, I’m always excited going to a street course. I’m curious to see what we’ll have when we get there. We did some simulator work and it was really, really good for us. It’s helped us at other tracks, so hopefully it will be the same for Long Beach and we can get back into the top 10.